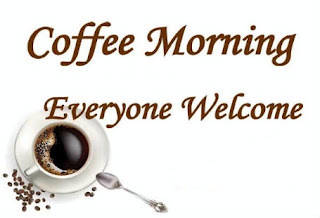 Please come along to support if you can. (1) Please enjoy the short promo video included below re our Annual Club Development Draw. Fundraising for Phase 2 - development of existing or new facilities is of huge importance going forward considering the growth of our Underage Club with over 600 boys and girls registered in 2018. (2) Another significant area to continue growing and expanding is our Hurling & Football Coaching Program in all 5 Primary Schools (past 5 years) and the new GAA program introduced into Kinsale Community School last year. These 2 programs not only introduce GAA to all children in school, but emphasises the importance of sport for everyone. Please contact Kinsale GAA or any of the coaches how you can support your club! Thank you all sincerely for your fantastic support. 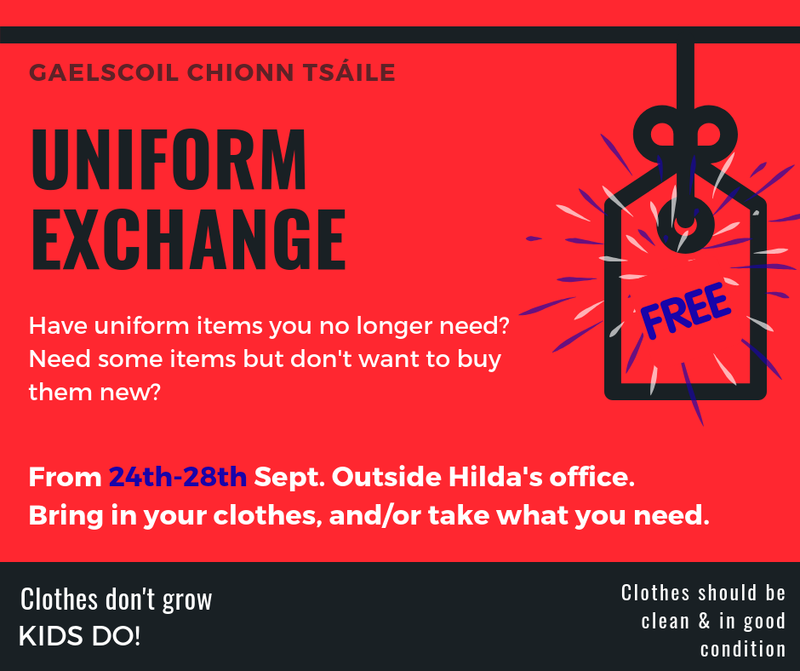 Gaelscoil Chionn tSáile are delighted to facilitate the exchange of uniform items in the school for one week starting 24th Sept - 28th Sept 2018. The aim is to allow people contribute clothes they no longer need or use and also for people to take items they may need. All clothes must be clean and in good condition (no holes or stains). 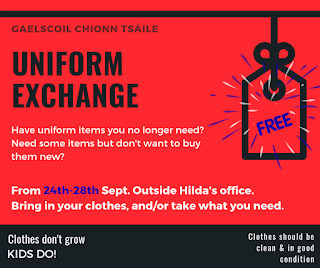 If you have suitable items please bring them, along with hangers to hang them off, to Hilda’s office starting Monday 24th Sep 2018. Lets try and slow the flow of unnecessary shopping when between us we have perfectly good clothes we can share around. 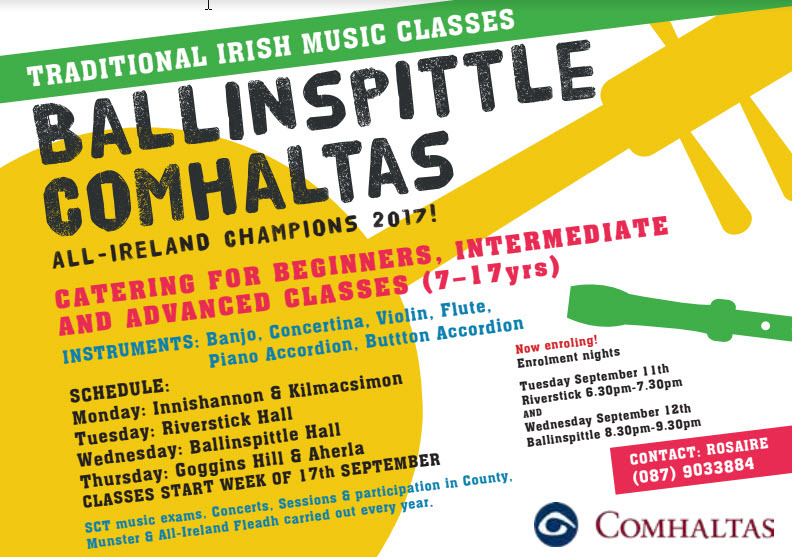 This is a fundraising event to support Kinsale Youth who will travel as helpers with Kinsale annual pilgrimage to Lourdes later in Sept.